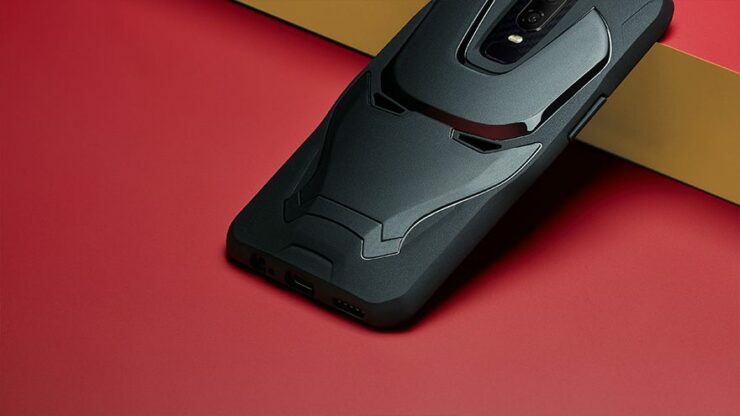 OnePlus launched the OnePlus 6 the day before and the device featured nearly every detail that we’d uncovered from the rumor mill. The OnePlus 6 features Qualcomm’s Snapdragon 845 and comes with two different amounts of RAM, namely 6GB and 8GB. The smartphone is available in three color variants, the most striking of which is undoubtedly a white color option. We’ve also heard quite a lot of details about a special Avengers: Infinity War edition of the OnePlus 6 Today we’ve got more details on the device. Take a look below to find out. Apart from wireless charging, OnePlus has once tried its best this year to make sure that its flagship smartphone is able to provide competition to the heavyweights and carry a competitive price at. the same time. 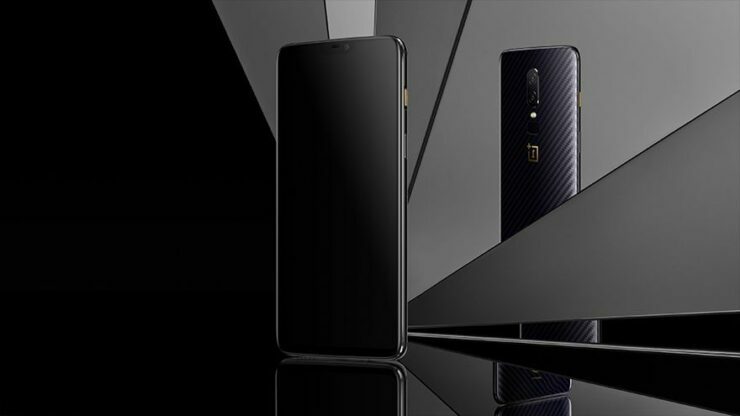 The OnePlus 6 is not short in any major performance segment and features all the specifications necessary to deliver a high-end smartphone experience. 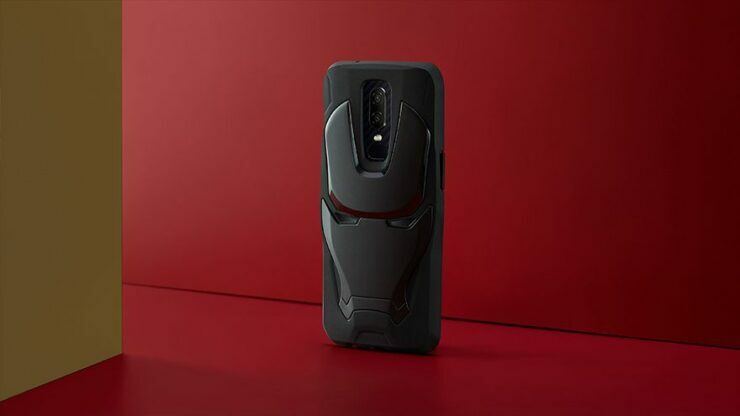 The fact that OneOlus launched a special Star Wars last year and that reports of a OnePlus 6 Avengers Infinity Wars surfaced on the rumor mill before the standard variant was launched made it nearly certain that we’d get the device this year. 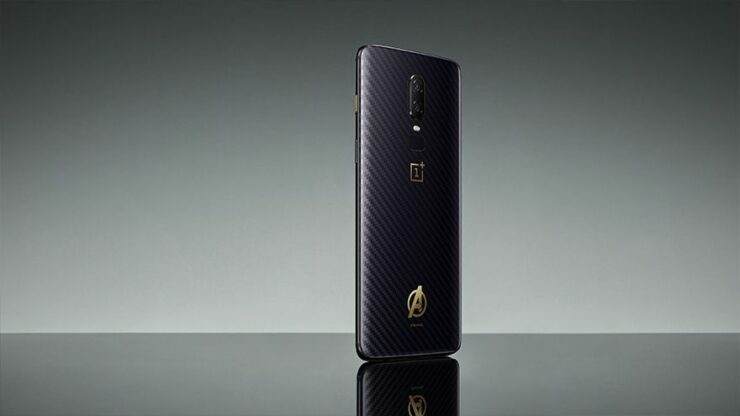 True to form, OnePlus has made the OnePlus 6 Avengers Infinity War Edition available for sale in India, just like its predecessor. 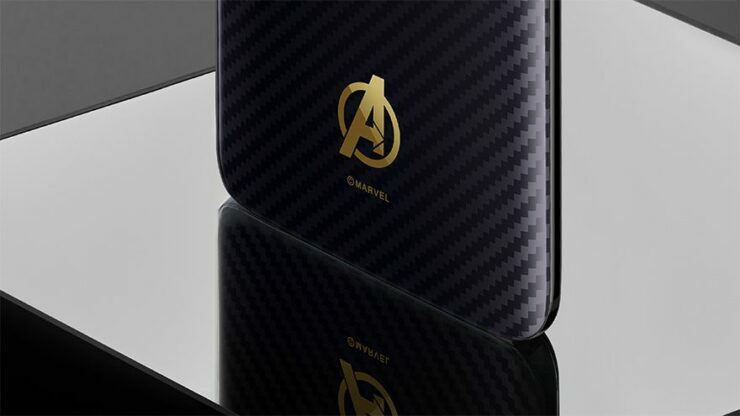 The OnePlus 6 Avengers Edition features a Kevlar styled back with a similarly patterned notch and a gold Avengers logo at the back. 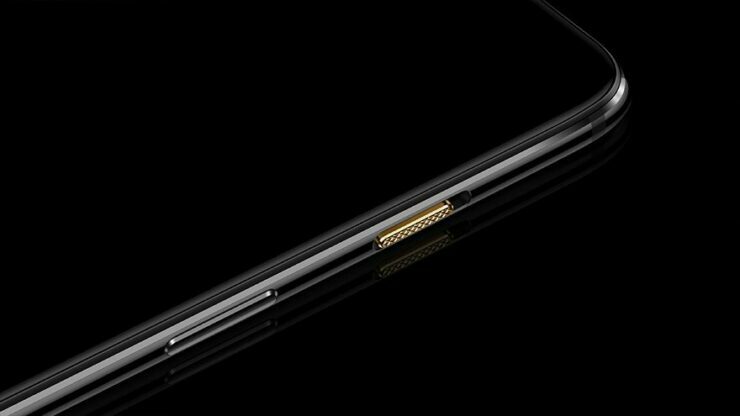 The device will come featuring 8GB RAM and 256GB internal storage so it also marks a nice opportunity for OnePlus to clear up some of its high-end inventory. After conversion, the price for the device stands at $660, which is significantly more than what you’d pay for a standard OnePlus 6. Other specifications for the device remain the same with a rear dual camera setup and an edge-to-edge, notched display present on the device. 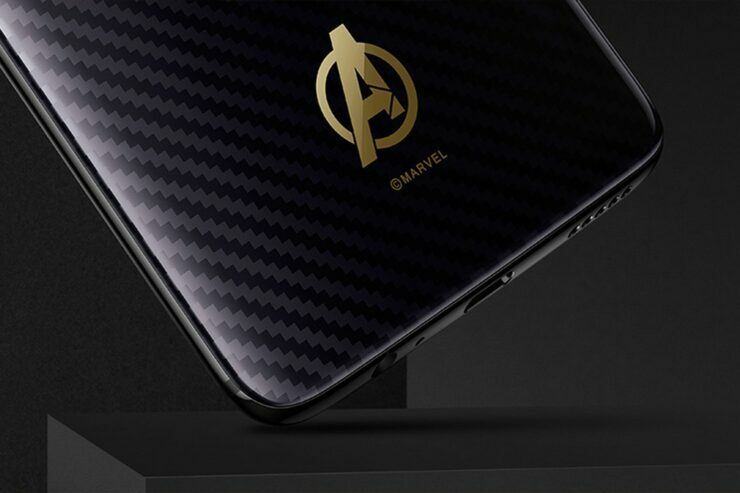 The retail box for the Avengers Edition OnePlus 6 is also different from the regular device as it features an Avengers logo at the front and an Iron Man themed case inside. Really cool if you ask us. Thoughts? Let us know what you think in the comments section below and stay tuned. We’ll keep you updated on the latest.